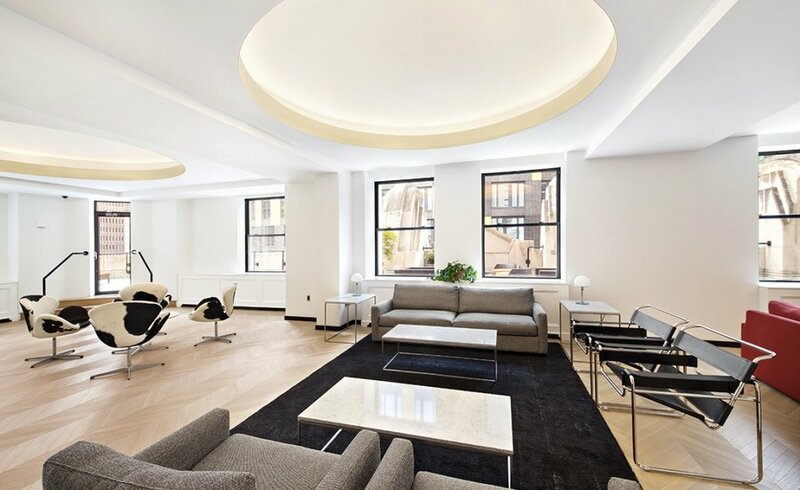 Twenty Exchange, formerly the City Bank-Farmers Trust Building, has been reborn as a landmarked luxury property. 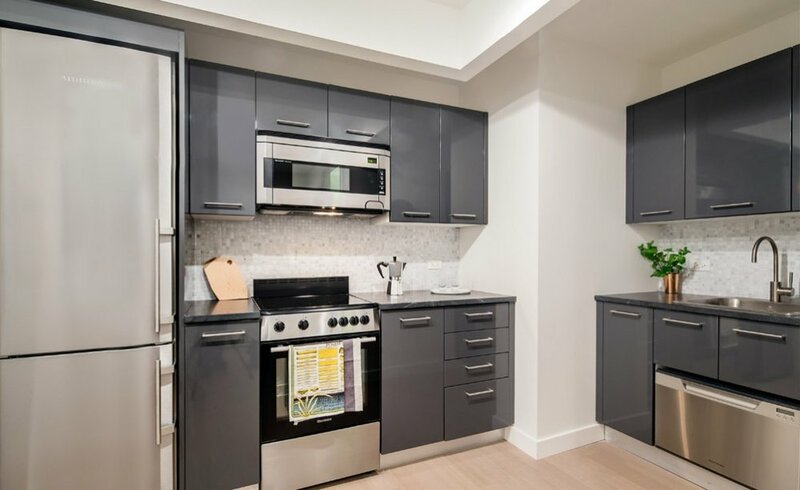 Apartments feature 11-foot ceilings, modern kitchens with state-of-the-art stainless steel appliances and custom European cabinets, elegantly appointed baths with marble floors, contemporary tiling, and custom sinks and vanities. Corporate residents are encouraged to utilize the building’s sun deck, Techno Gym cardio and weight training equipment, and resident lounge. 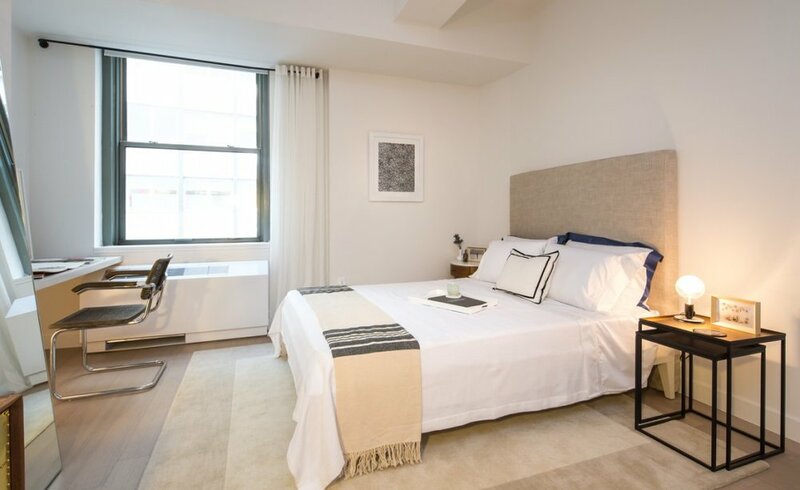 Your Twenty Exchange apartment home is waiting.